The Portable Horse Stables idea is founded on a passion for horses. 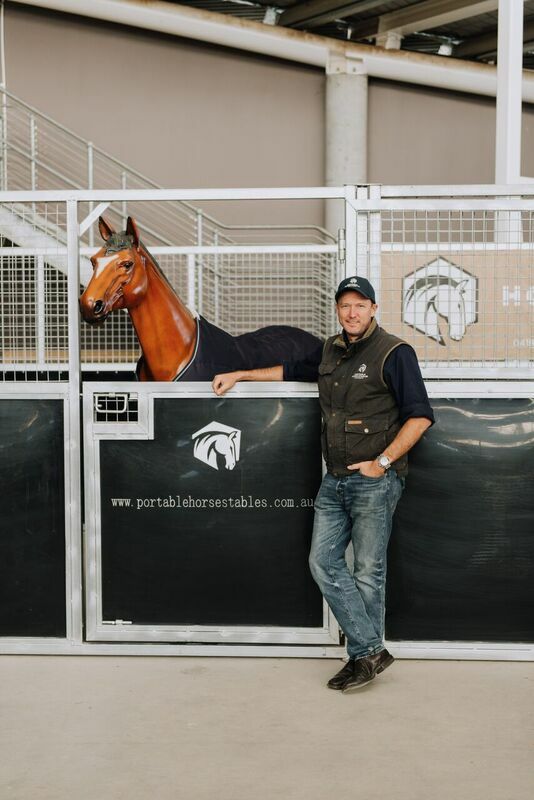 Craig Vincent the founder of Portable Horse Stables has a long association with regional & farming communities, having grown up in the region and as an experienced horse rider. 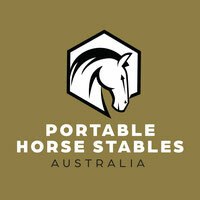 A keen understanding of product design, engineering and manufacturing has provided a solid foundation for the development of the Portable Horse Stable Product range. "To develop quality products, provide quality services at an equitable price"
"Craig is a respected and trusted businessman, who has a well earned reputation for doing what he says he will do". "I can highly recommend Portable Horse Stables to horse enthusiasts seeking a quality product, at a great price backed by reliable customer support". "Prospective customers are welcome to contact me, for any additional information"
"Congratulations Craig with the development of Portable Horse Stables".